Navy waterproof multi-purpose dog mat. 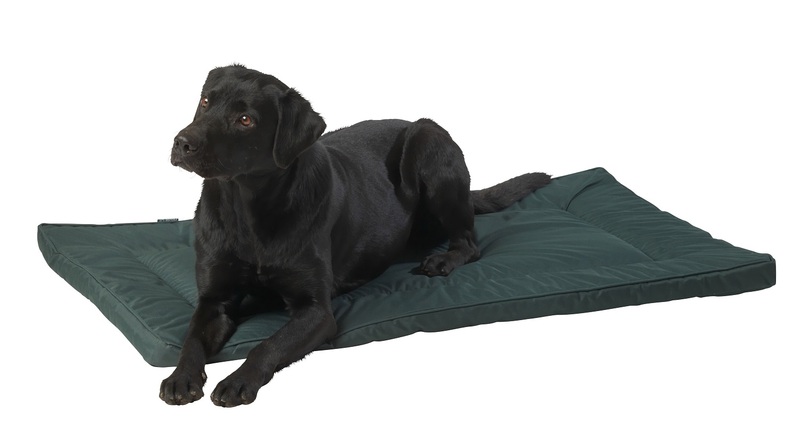 The dog mat is made in Oxford 420D fabric with a waterproof function. The beds are ideal for muddy paws and preventing uncomfortable soggy bedding. Ideal to use around the home, car, crate and kennel. Available in Medium size only (Large & X-Large currently out of stock). Measurements are taken from edge to edge on the length of the product.